I saw this poster in Chinatown (Singapore) and was drawn to it. I like it. 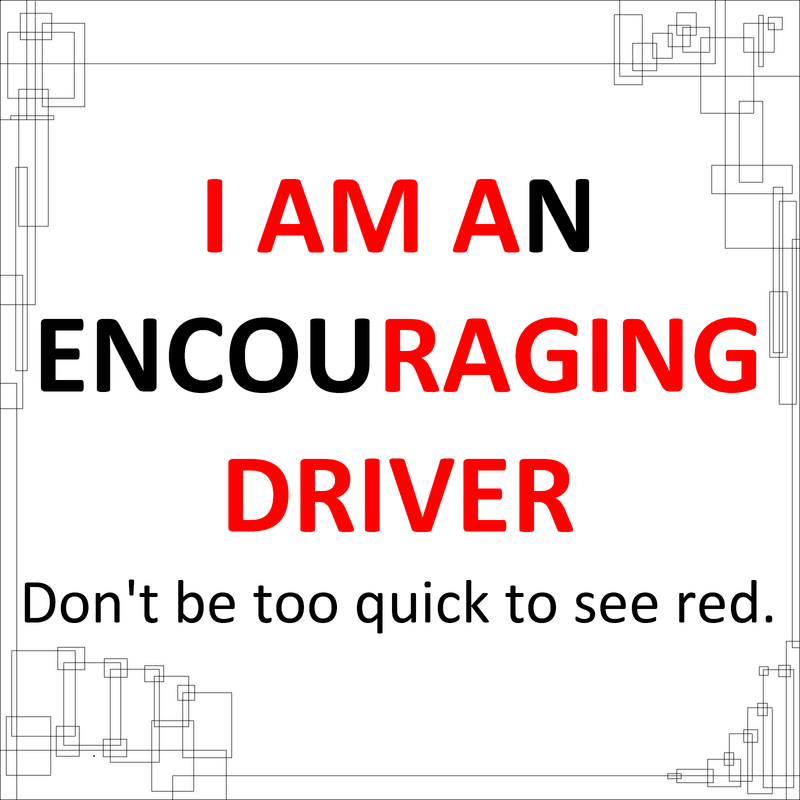 Don't be too quick to see red.